 the cottage gals: another little update . . .
another little update . . .
Love the dresser with blue pillows~! great items, love the dresser and the desk. Eeeek! Love the photos... and the wonderful colors of all of the treasures!!! Beautiful! Love the first pic on this post!! Oh My Gosh! So many wonderful pictures and so little time. I would definitely have to come on my own as my husband would truly keep me away. Hope to visit soon.